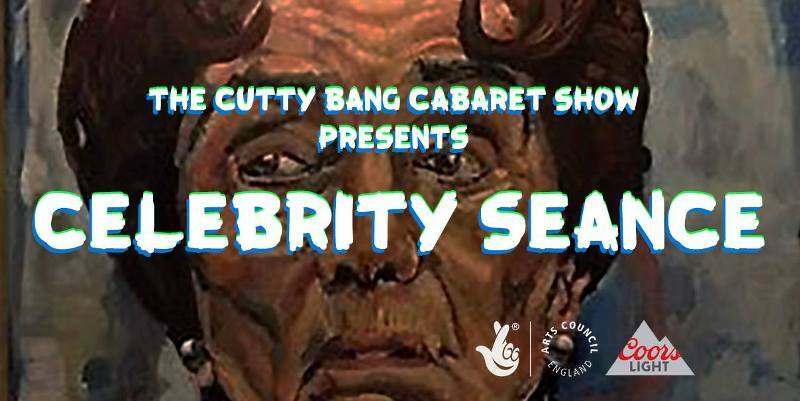 Another night of alternative comedy comes to Teesside as Whole Latte Love hosts the Cutty Bang Cabaret Show on Thursday 25th October. A celebrity seance sounds a suitably perfect Halloween month slice of creative comedy, with further talent brought along for spots on the night. Gabriel Featherstone brings a slice of the weird and funny; there’s poet, musician and most fittingly, comedian Stan Skinny and a welcome return to comedy for three members of Middlesbrough’s hugely talented sketch group Heavy Petter, as James Harris, Mark Lund and Danielle Boucher take to the stage. There’s also the experienced funniness of Joe Kent-Walters and more comedy from Josh Crosse. Cutty Bang Cabaret Show is at Whole Latte Love, Stockton on Thursday 25th October.